AMMAN - “Business is a matter of human service,” said founder of Dilmah Tea and of the the MJF Charitable Foundation Merrill J. Fernando, who visited the Kingdom for the first time last Thursday, aiming to spread his belief that “we come into this world with nothing, we leave with nothing and the wealth some of us acquire is owed to the efforts and cooperation of many other around us”. 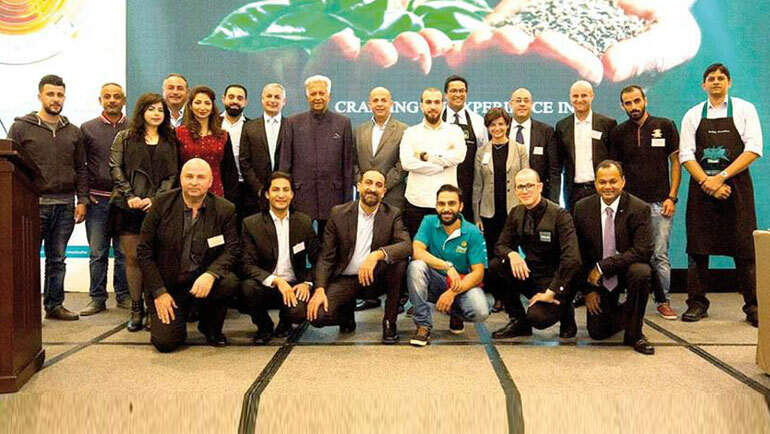 Fernando’s remarks came during Dilmah’s School of Tea first ever session in Amman, which brought together tea-lovers from across Jordan and members of the hospitality and retail sectors for the unveiling of the firm’s Food Service and Real Tea Appreciation. 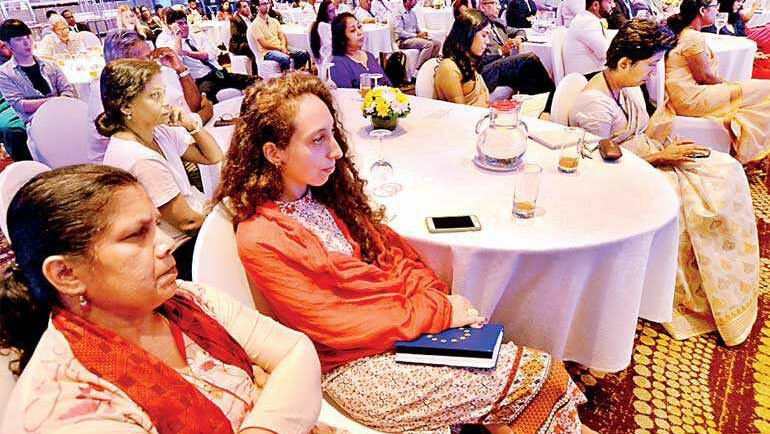 Speaking in front of several personalities from the Kingdom’s hospitality industry, the man known worldwide as “the teamaker” shared the ideas he envisioned as a young tea grower back in the 1950s, when he decided to help restore the fortune of his country’s ailing tea. 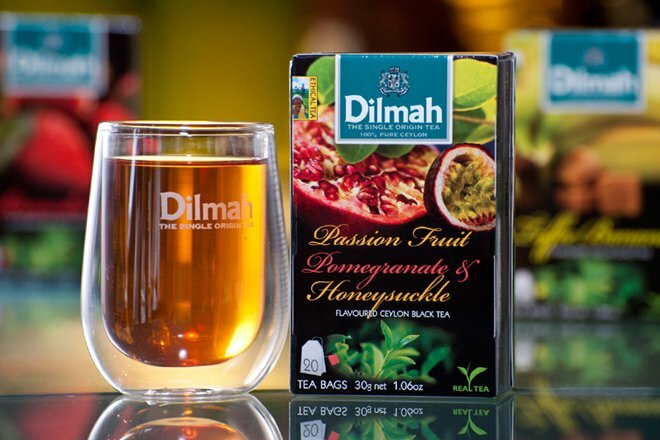 “It took me several decades to bring my ethical tea to the public,” Fernando told The Jordan Times, elaborating on how the concept of a young, middle class Sri Lankan man seeking to establish such business was fiercely opposed at the time. “I had a humble beginning growing up and seeing the poor people and their children in the plantations of my country,” the teamaker said, recalling how “back in the day, tea was used as a plain raw material to be taken to England, packaged, branded and sold for very high prices”. “I thought this was completely unfair and I was determined to have my own brand of tea one day, so I promised myself I would work hard to bring back honesty and integrity to tea,” Fernando added, reminiscing about the moment when he had to decide whether he would be another rich man or share his benefits with the community. “That is when my mother crossed my mind, and I simply did what she taught me: share what I have and make the lives of others better,” he remembered. Decades later, the MJF Charitable Foundation fulfils the vision of Fernando to “make business a matter of human service” through the implementation of projects aimed at addressing the challenges faced by the most underprivileged communities. Through the foundation, child development centres provide care and nutrition to approximately 2,500 children of Dilmah tea garden workers daily, while its Rainbow Centre provides holistic development for some 180 children with special needs. In addition, the staff of its National Centre for Children with Cerebral Palsy work to “bring back the dignity” of children affected by the neurological disorder. 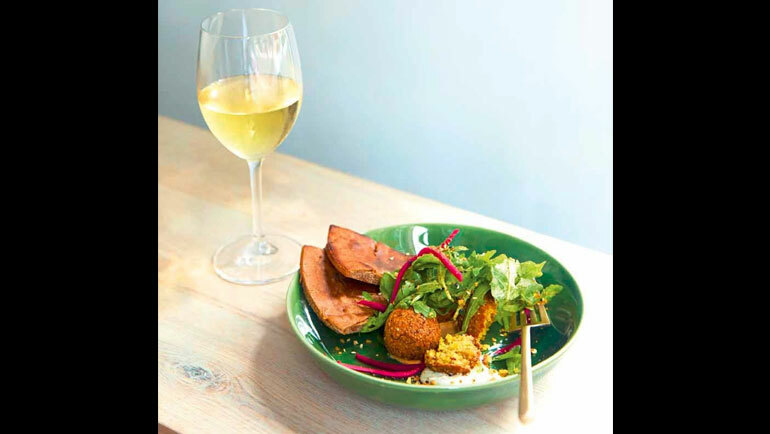 The foundation’s culinary schools also support 60 disadvantaged youth annually in the gastronomy and hospitality industry, and an entrepreneur programme provides assistance to over 1,900 businesses. Furthermore, MJF’s Swashakthi Bakery provides sustainable means of income for 35 unprivileged women while the women’s development programme has assisted 60 mothers in becoming entrepreneurs. 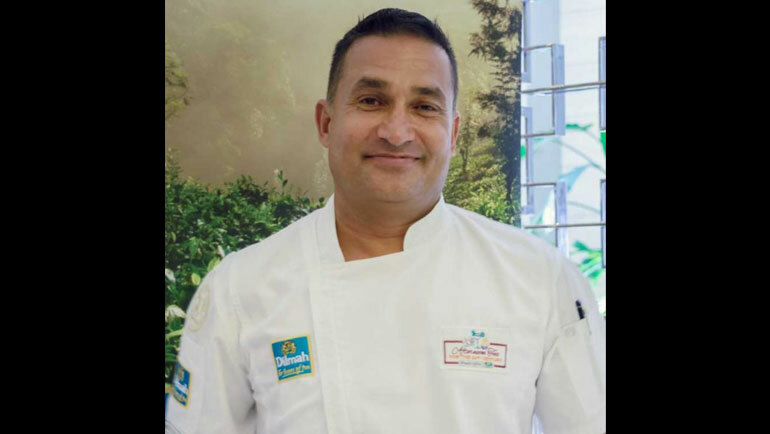 Fernando also established Dilmah Conservation as “an affirmation of the firm’s core commitment to environmental sustainability”, setting a carbon-neutral pledge aimed at achieving zero carbon emissions. 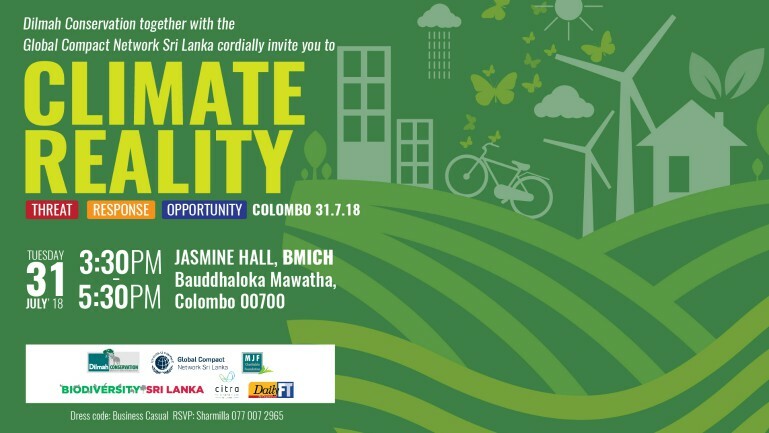 Within the organisation, the Elephant Transit Home programme rehabilitates orphan baby elephants, and the Climate Change Research Station serves as the first private sector led initiative to investigate climate change in Sri Lanka. 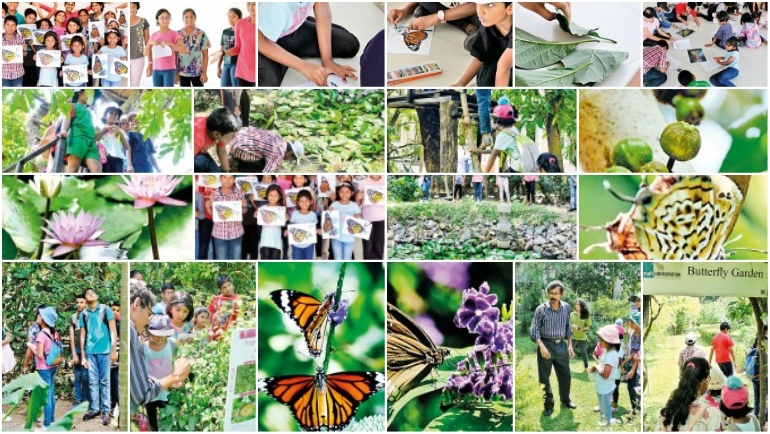 Meanwhile, the organisation has facilitated the discovery of 63 species previously unknown to science, and the Greening Batticaloa programme combats the excessive heat experienced in the region with 700,000 plants distributed up to now. Please click here to View the Full Original Article.